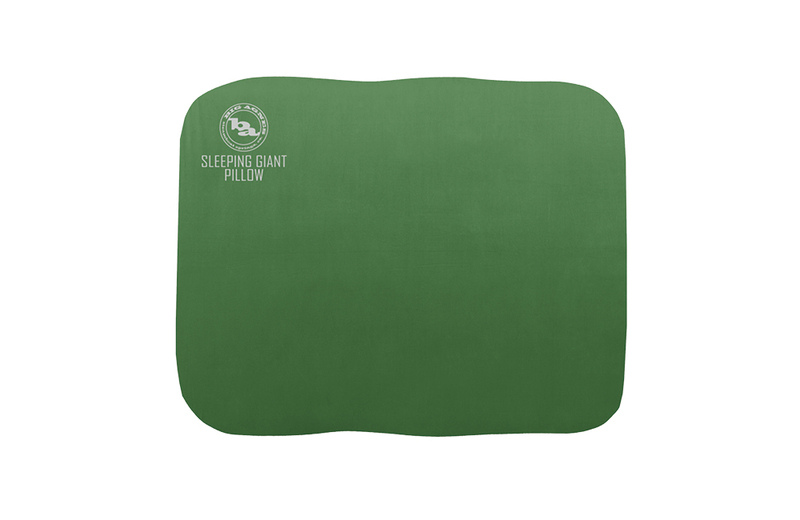 A layer of memory foam on top of your pillow makes sleeping in the backcountry even better! 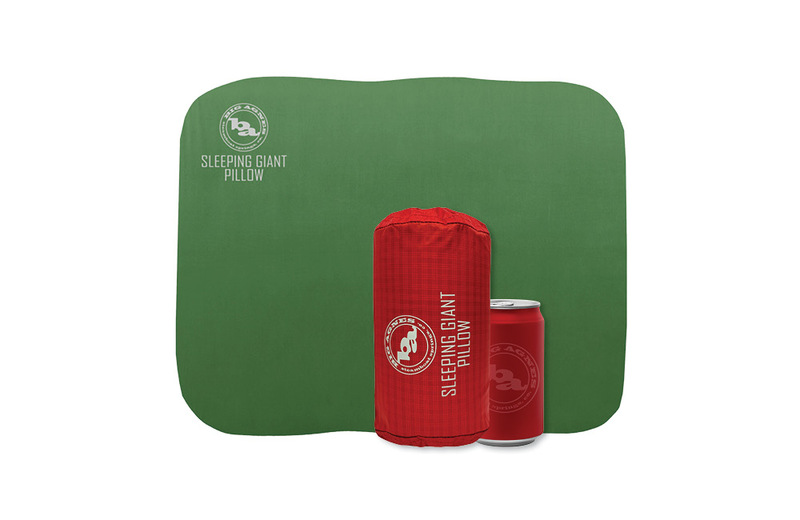 The Sleeping Giant Pillow Deluxe includes a memory foam cover, air pillow and stuff sack. 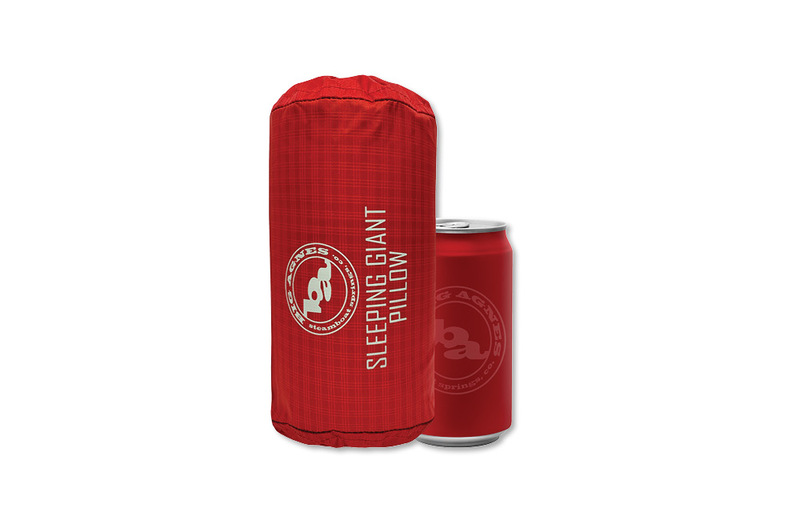 No need for a flattened-jacket pillow any longer! The early pioneers called it Elk Mountain, but it was dubbed Sleeping Giant by Steamboat Spring's residents who, looking west, noticed its shape resembled a man lying face up, head to the west, and feet to the east. Both names are commonly used by residents today. Somewhat of a town mascot, he never goes far.